Being a Mom of three incredible, now grown, girls has allowed me to experience firsthand what it means to be a close-knit family. From fun filled nights watching movies with popcorn that, of course, turned into a huge popcorn fight, to tickling wars and nonstop giggling. 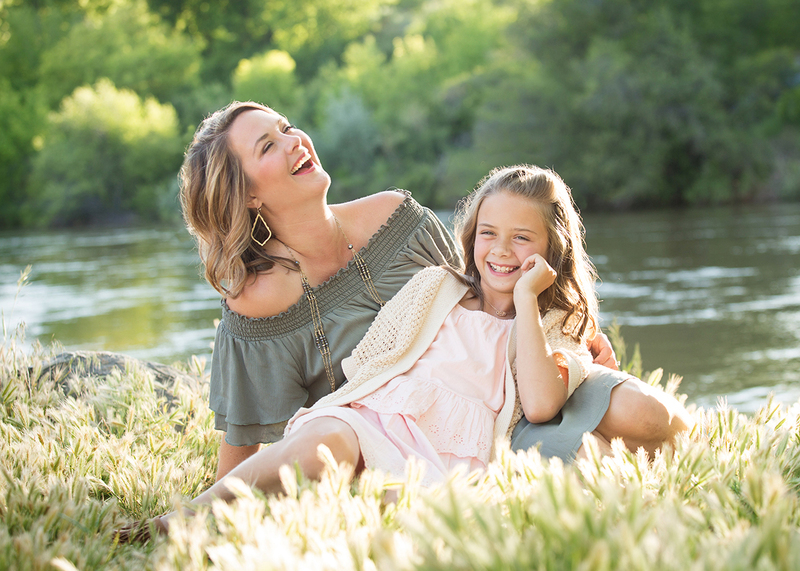 … Being a mom is my favorite thing in the entire world, even above photography. So we understand how important family is to you. 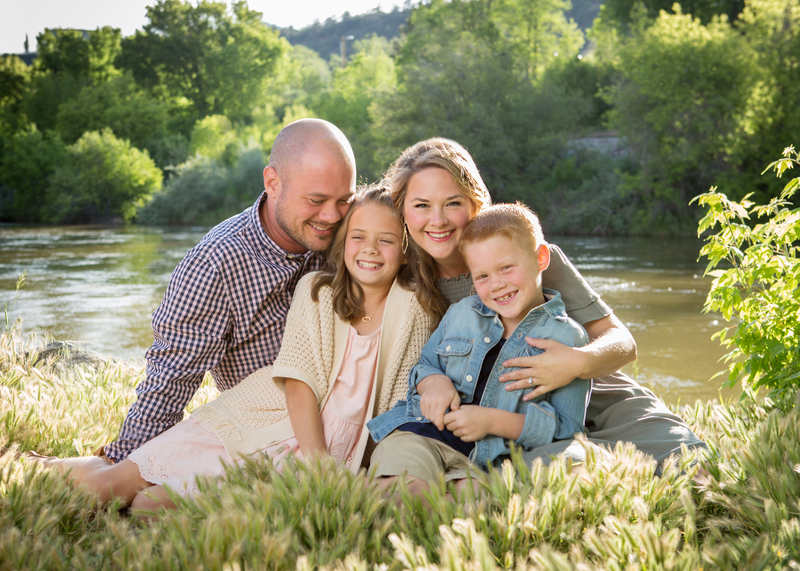 We mold your family session with these things in mind; we want to share your family dynamics. Each family is uniquely different from the next and that is exactly what we want to capture; the different relationships, moments, and personalities that make your family so special. Our job is to show how beautiful your family is and to create memories you will never forget … creating art that will decorate your home for years to come. We gear your session according to the age groups of your kids. Because we love to have fun, we want to make sure that we relate to what your kids enjoy, so they have fun, too! For the older kids, we joke around to bring out their personalities (remember, we had teenagers too! ), and for the little ones, we play games and make them laugh. We NEVER ever tell a child smiiillllle! Instead, we play games with them and act ridiculous until they crack up laughing. Yes, we will tease of your husband, too until he’s laughing and having a great time. We want to convey genuinely heart-warming family relationships and show off the personality of your family. Our ultimate desire is to make sure that whenever you look at your images you cry because of the sheer beauty of your family and the love that we’ve captured. We will walk you through every step of the process from the time you inquire, through the consult and your session, to viewing your images. We will help you with clothing choices, how to wear your hair, your makeup, and what location you would love the best. We'll find out what you're imagining your family portraits to be. Then, with all the fabulous images we capture, we will help you choose. We would never just throw your images on a website and leave you to figure it out! That’s the most confusing part! We will set an appointment for your own private showing where we will assist you in selecting your products that will showcase the perfect images for your home. Our mission is to create art that takes your breath away and an experience your entire family will love. We can’t wait to photograph you and your amazing family.